Today’s topic is mini dental implants in Davidson, sometimes called immediate implants. At Dennis J Coleman DDS – Family & Cosmetic Dentistry we provide the best restorative dentistry treatments available in the area. Though they are not as well known as traditional dental implants in Davidson, mini implants are also being used successfully in the Davidson area to improve smiles. Like their larger diameter counterparts, mini implants can support a restoration for one or more missing teeth or replace a bridge or fixed denture. Denture wearers can benefit significantly from these slip-free dental implants that are anchored securely in the jaw bone. Furthermore, implant dentures could give patients with missing teeth the ability to chew and smile again. Who Could Benefit from Mini Dental Implants? In some cases, a patient is unable to receive traditional full-size dental implants due to insufficient bone thickness. There are also mini implant patients who are not able to undergo dental implant surgery due to health issues, such as bone recession. These patients are often excellent candidates for the mini dental implants. The placement of toothpick-size mini dental implants in Davidson can sometimes be done in one dental visit. The placement usually requires no incisions or stitches. Recovery time, if required, is often very short for our patients due to advanced dental technology. Most patients are able to eat dinner that very same evening. At Dennis J Coleman DDS – Family & Cosmetic Dentistry, our professional staff will provide the best possible care for you and your family. Don’t let the word “mini” fool you. 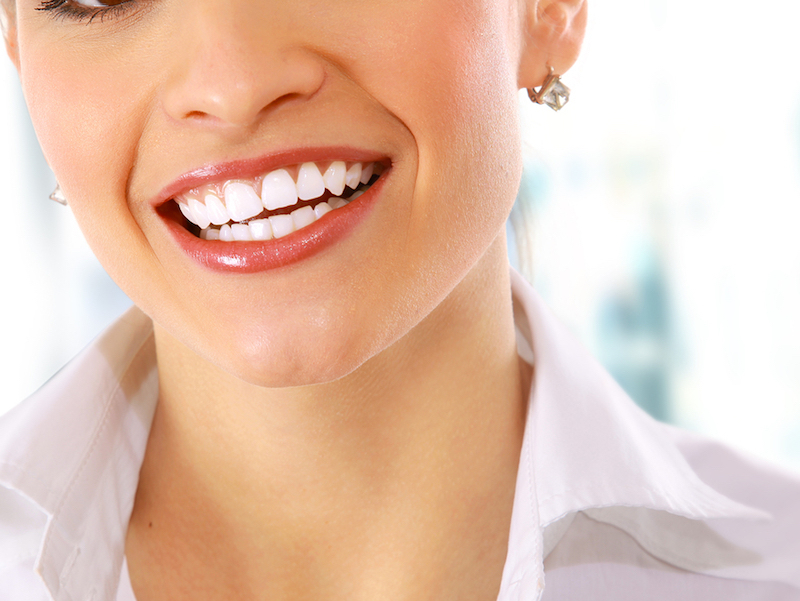 Your smile can receive a much-needed upgrade with mini dental implants in Davidson. Call Dennis J. Coleman DDS at 314-254-8458 to schedule your consultation today.